Ministries & Individuals that we are proud to recommend in creativity, arts, dance all for the glory of God. The teaching ministry of Rick Young. Rick is at heart a Davidic worshiper, seeking to glorify God in worship and equip others in the knowledge and practice of Holy Spirit sensitive free worship. He is available for events, conferences & workshops. Empowering Life Ministries Is a Maine based organization dedicated to counseling, equipping and empowering Christians to follow God’s purpose and call on their lives. 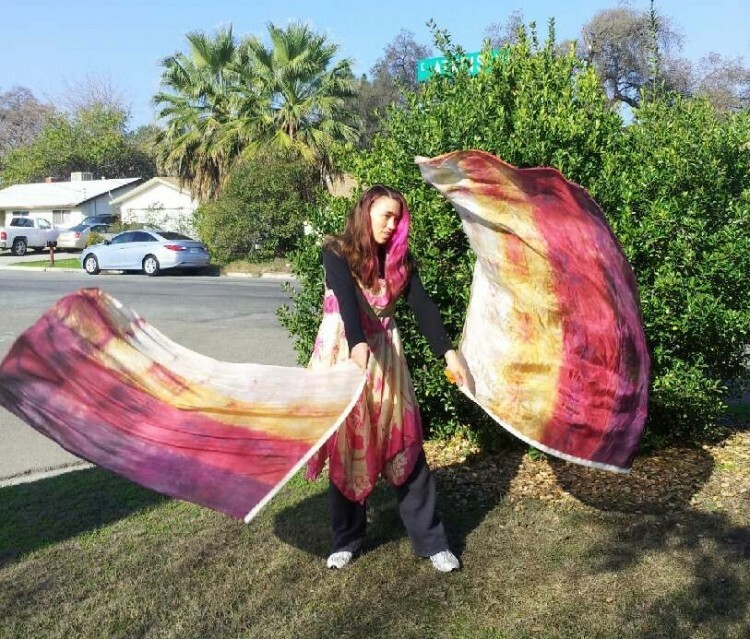 Dyed4you / Dyed4you Art Custom prophetic-dyed silks and prophetic artwork. 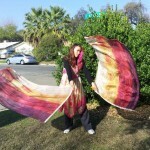 Dyed4you has partnered with Prophetic Worship Banners to offer our copyrighted quill flags. This is the website of a fellow christian artist, glorifying the Lord with the work of her hands as well as her life. Rejoice Ministries has inspirational apparel, books & accessories as well as Scripturally themed tabrets and glory hoops for adorning worship. Greetings from Dancing for Him Ministries! Dancing for Him was founded in 1996 by Lynn Hayden and is a Spirit-Filled, Biblically-based organization whose primary purpose is to minister to the body of Christ the heart of God through creative expressions of worship, prophecy, and dance.